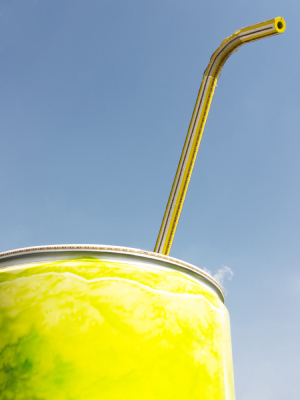 Colorado Governor John Hickenlooper, who is on a quest to make Colorado the healthiest state (already the leanest state in the U.S.), recently weighed in on the sugar war unleashed by NYC’s Mayor Michael Bloomberg, noting that while a ban on giant sodas is controversial, nothing is off the table. 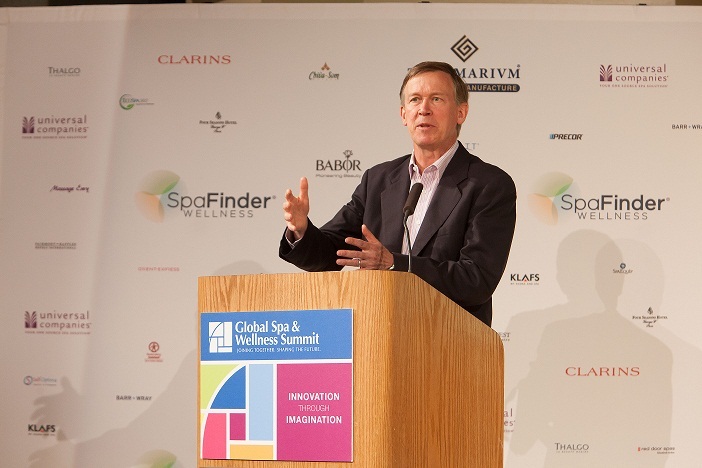 “If we don’t begin looking at things like that, the costs are going to be enormous,” Hickenlooper said during his keynote at the Global Spa and Wellness Summit (GSWS) in Aspen. The healthcare cost escalation is a huge challenge for the federal government but solutions will take “community will,” according to the governor. “If you listen to that hum in the distance, sometimes you think that’s the ventilation system, but really that sucking noise is the drain on our economy from the health care system,” Hickenlooper said. The responsibility, ideas and infrastructure lies with municipalities, towns, cities and state governments, he added. @HickforCo: Accord. to CDC, 75% of health care costs are behavioral-related disease & illness – directly a result of obesity.